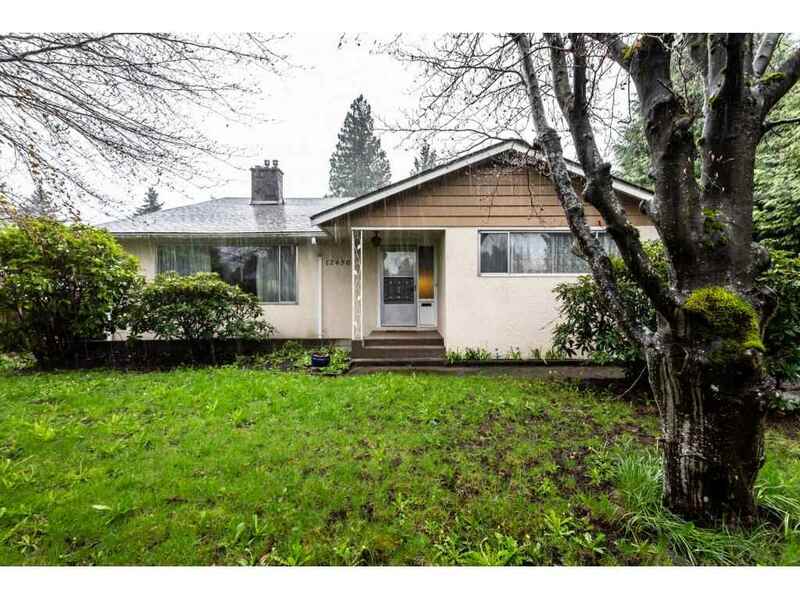 I have sold a property at 2 18011 70TH AVE in Surrey. Provinceton Charmer! 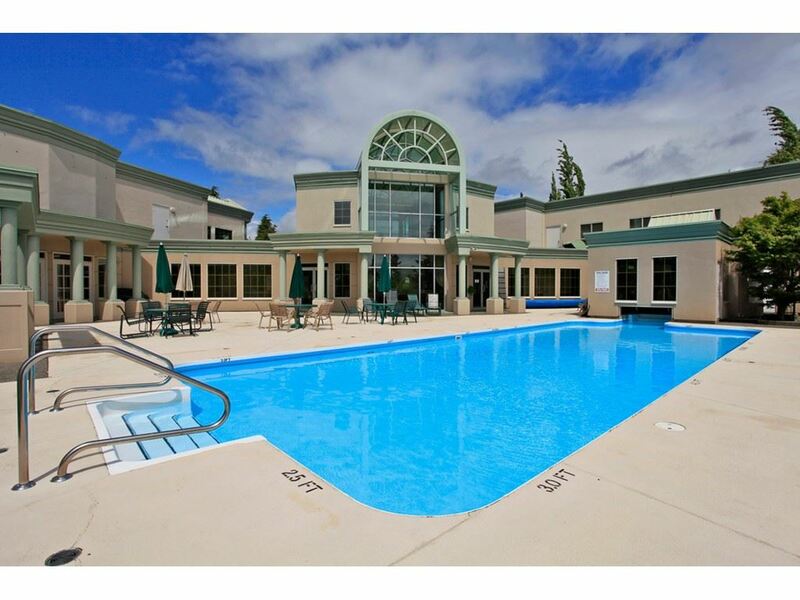 This spacious 4 plex townhome feels like a house with the open layout and airy feel. The main floor great room is awesome for entertaining with a wide open floor plan including the dining, kitchen with granite andfamily room with a cozy gas F/P plus powder room. Large master, 2nd bedroom and 4 piece bathroom upstairs. The basement includes laundry room, 4 piece bathroom and set up for a large rec room that could also be a magnificent master bedroom (3rd bedroom) with ensuite. With views of the park, walking distance to recreation, all levels of school, and amenities such as Starbucks, Price Mart, Anytime Fitness, Booster Juice, Tim Hortin's and mush more! A safe community to call home!